We believe in children and help them believe in themselves! The mission of USA Gymnastics is to encourage participation and pursue excellence in all aspects of gymnastics. Play is the most fundamental way that children discover the impact they have on the world around them. 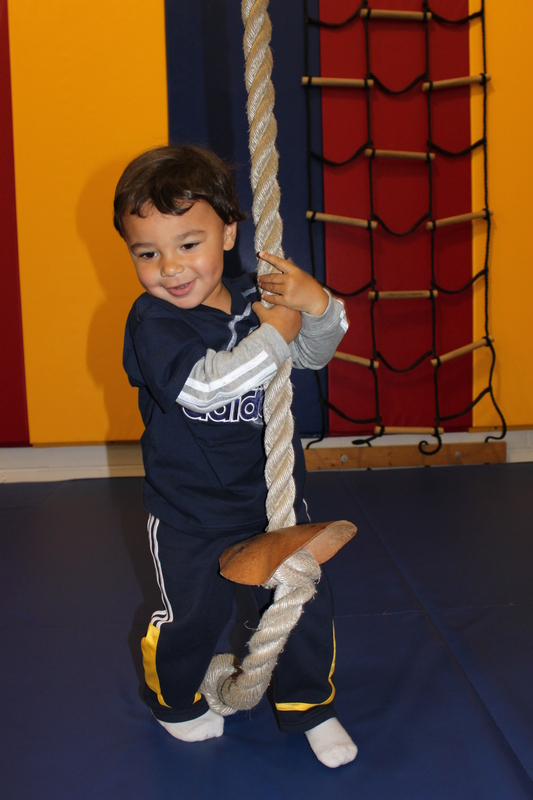 Hotshots West Gymnastics provides a safe yet stimulating and nurturing environment in which children can take the mental, physical and social risks required for growth. 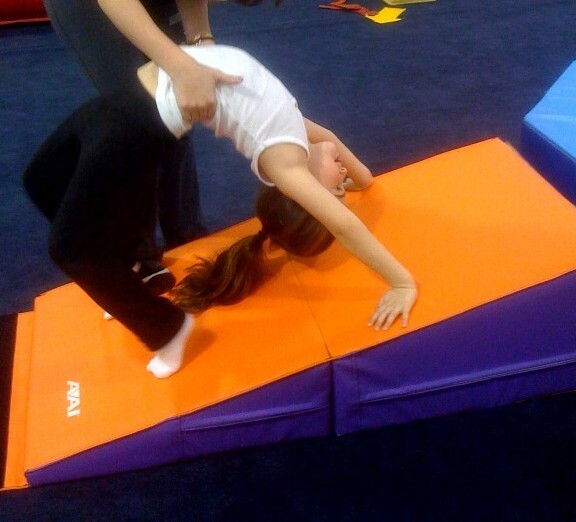 At Hotshots we believe that gymnastics is the ideal movement program to develop the total body awareness that is essential for cognitive development as well as forming the foundation for many other sports. Grouped according to age and ability. Small group instruction to insure maximum development of each individual. We feel at Hotshots that each child should be given the opportunity to explore a wide variety of movement concepts and skills in a safe and positive learning environment. We recognize that all children are individuals and learn in a different way, therefore activities and lessons are individualized and personalized to give each child a chance to develop his/her greatest potential. Hotshots Builds Self-Esteem: The secret to success! High self esteem is vital to childrens success. The majority of people have come to believe that childrens self esteem is enhanced through praise and protection. Hotshots main objective is teaching children the skills and behavior that will enable them to effectively master their environment. GYMNASTICS: A great foundation! Develop coordination, flexibility, strength and power. Learn to listen and follow directions. Gain self esteem, confidence and learn to set goals. Social interaction with peers. Learn fundamentals of movement to develop skills to enhance other sports. And it's FUN!! 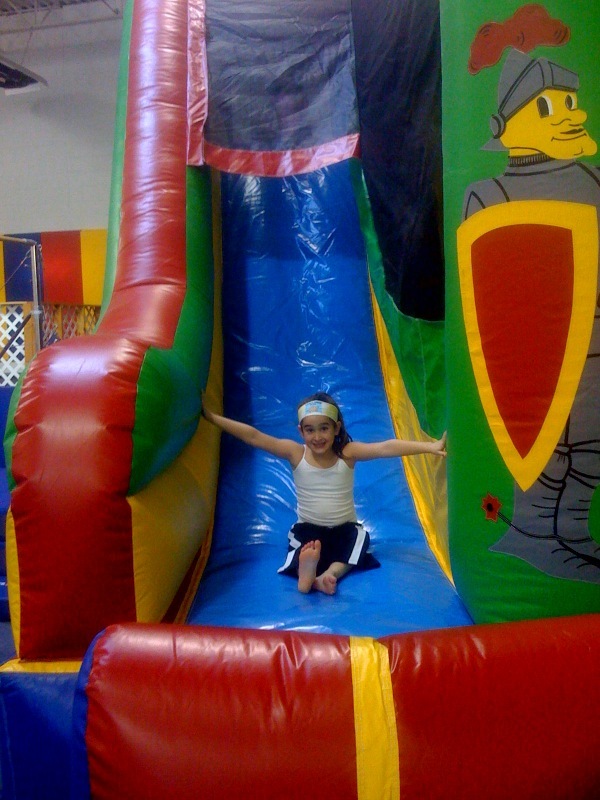 Gymnastics develops many attributes that young children take with them throughout their lifetime. 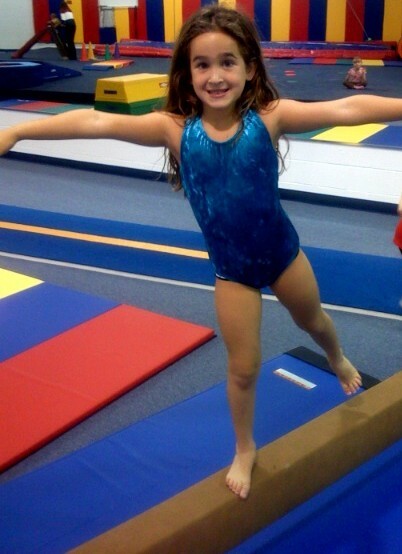 Gymnastics develops children into self-confident individuals. Gymnastics promotes a strong work ethic, confidence, discipline and teaches how to get the most out of yourself. Give your child the start he/she needs to be successful! Our staff is dedicated to providing each child with our well balanced program which focuses on all aspects of your child’s development in gymnastics and for all other sports. Each instructor goes through an extensive training program and are selected based on their knowledge of child development and the sport of gymnastics. You won’t find a more attentive, caring, experienced, knowledgeable and enthusiastic staff! WELCOME TO HOTSHOTS WEST GYMNASTICS!